What Is the Big Deal About Our Energy? Our energy has a huge impact on all of our interactions with our horses. If we can learn to be aware of our energy and control it to the best of our ability, we can take our horsemanship to a whole new level! What Do You Mean by Energy? For the purpose of this article, I'm going to use the word energy in reference to the "vibes" that we send out to the world. The signals that we send out to the world around us non-verbally. Just with our demeanor and body language, we tell the world around us a lot of things. Think of it as seeing a stranger from afar. You can gauge what they are feeling through their body language and nonverbal signals they are sending the world as they go about life. Imagine waiting in the grocery store line and observing the other customers waiting to check out. You might see someone who is constantly looking around, shifting their weight back and forth from one foot to the other, and looking at their watch. Our impression of this person is going to most likely be that they are irritated, tense, and in a hurry. The next person in line might be leaning on their cart and reading a magazine off the shelf by the check out counter. They are leaning in a relaxed fashion on the cart, not paying too much attention to the others in line. Our impression of this person is probably going to be that they are relaxed and laid back. There might be a mother with two children that are trying to sneak candy into the cart. This woman will be constantly in motion correcting the kids, raising her voice if necessary, and complimenting them for good behavior when they finally stop and wait patiently. What impression will you have of this mother? My impression would be that she is high energy, but shows patience and self-control as she interacts with her children. As we go about our daily lives, we are constantly giving out vibes to the world around us. Vibes that not only other people will pick up on, but also animals. 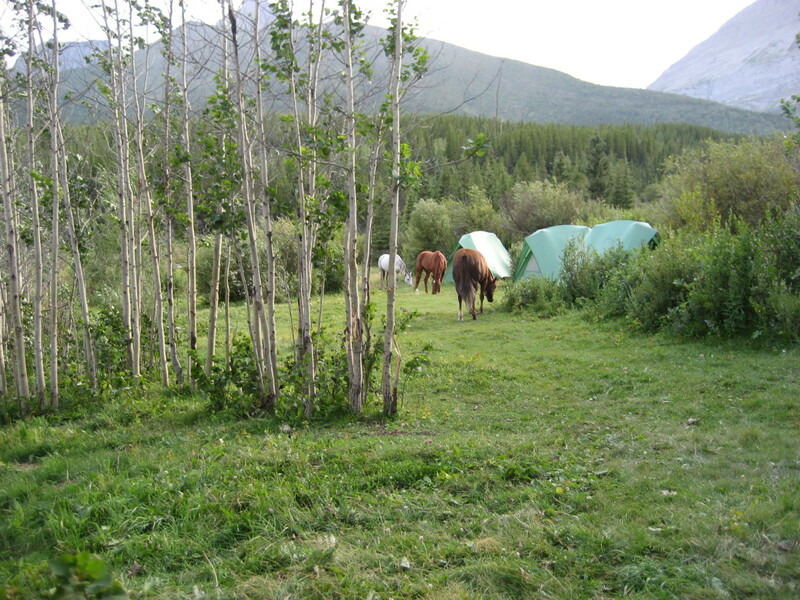 Horses are very perceptive to the energy a person is giving off to the world as we interact with them. What Energy Are You Sending Out Into the World? Think about yourself, what is your general mood and outlook on life? Imagine that your horse sees you inside of a bubble that is full of energy that you are feeling at any given moment. If you are having a bad day, you are mad about something, angry or tense, imagine your horse sees you surrounded by a black bubble with sparks flying, the bubble looks like it is about to pop because it is so full of negative energy. This dark bubble your in is going to make your horse nervous. They will feel tension and anger and that is going to make them tense. 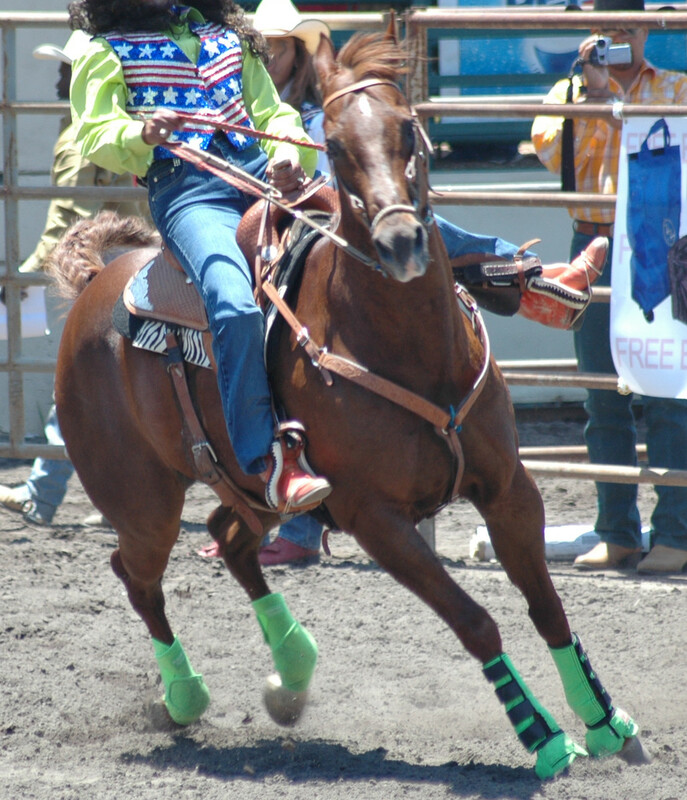 A tense horse and a tense rider is not a good combination. If you are nervous or afraid of your horse, the energy you are sending him is going to make him see you in a cloudy bubble, one where the clouds are moving really fast. When your thoughts race, your energy races as well, that clouds the area in your bubble and makes it hard for your horse to read your energy. Which in turn will make your horse nervous. If you are calm and intentional when you work with your horse, then your emotions won't cloud that pretend bubble that your horse sees you through. This is when you and your horse will best work together. When your emotions aren't affecting how you handle your horse, the bubble around you is invisible to your horse and you can communicate best with them—whether it be riding or just spending time with them on the ground. What Is In Your Bubble? Generally speaking, most of the time, what do you think your horse sees in the bubble around you? First, you have to determine what you're typical bubble would be filled with. You have to look at yourself and honestly assess what vibes you are sending out to the world and to your horse. Do you feel comfortable and relaxed with your horse? If so great! The bubble they see around you is going to be crystal clear. You are clear-headed and focused on your horse. 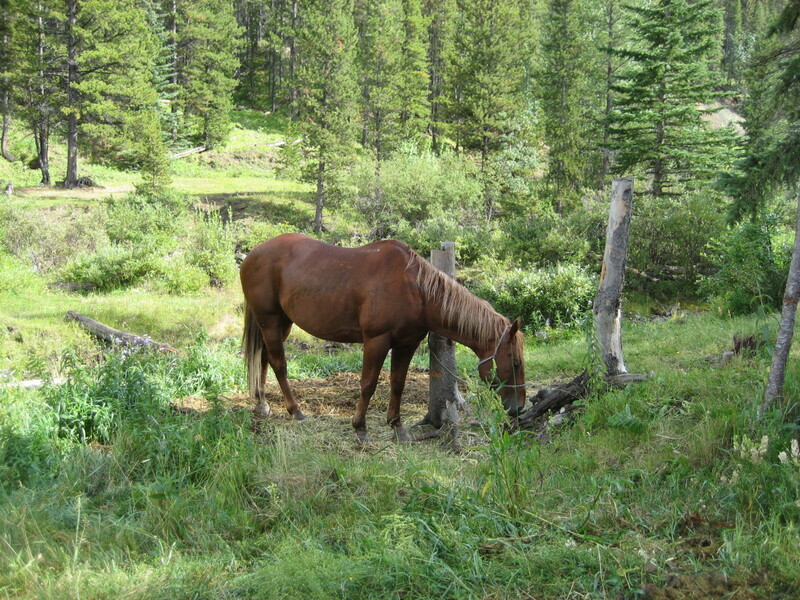 Not letting outside factors disturb your time with your horse. This is ideal, and this is what we are going for—to have crystal clear energy when we are around our horses. If you are a person filled with nervous energy all the time, you will be relaying that to your horse. You will be tense which will, in turn, make your horse tense. Your horse will not be able to see you clearly through this bubble to read your signals. Horses find comfort in a leader who they can easily read and understand. If your bubble is filled with nervous energy, the horse won't be able to do that which is going to make for trouble communicating. 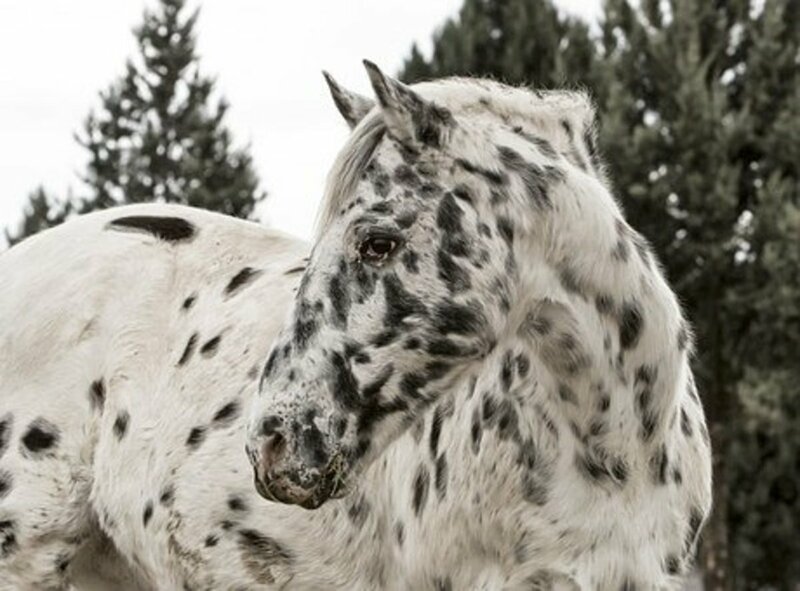 If you are distracted by something, your horse will be able to tell you aren't focused on them, and they will see you through a cloudy bubble again. Remember if you don't pay attention to your horse how can you expect him to pay attention to you? We strive to interact with our horse with a clear head in an intentional way that is easy for them to interpret. As you walk into the barn, you should try and think about leaving everything else behind. A bad day at work or school, push it to the back of your mind. If you are nervous or worried about something, either try and find a way to ease your mind before you get to your horse, or try to push it to the back of your mind. Obviously in life, repressing our feelings and emotions isn't healthy. For the sake of interacting with our horses, we need to learn to control our emotions. The more even keel we can be with our horses the better our interactions with them will be. Be aware each day of how you are feeling what energy you might be sending out. If you had a bad day at work, you may want a relaxing ride with your horse to chill after a long day. Problem is if you can't bring your energy down to that relaxed level. Your horse is going to feel the energy you brought with you from the day and I bet that you won't get the nice relaxing ride you were hoping for. The more you can control your emotions around your horse, the more your horse will trust you. Horses are looking for a reliable leader, someone who they know what to expect from. The more you can be that reliable leader the more success you will have with your horse. 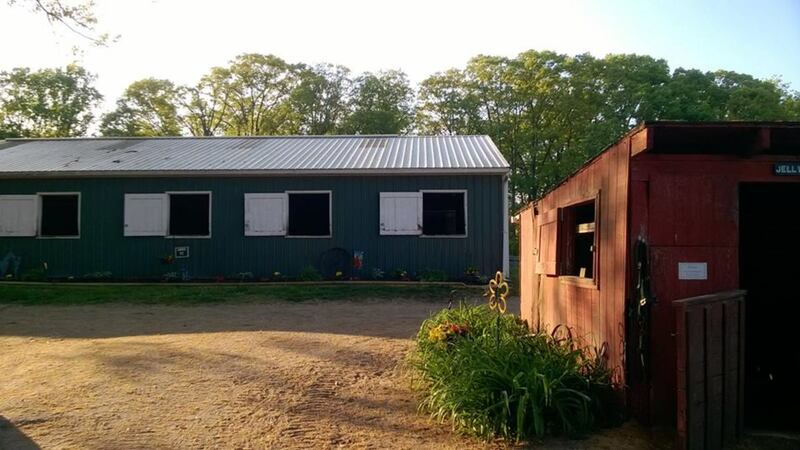 Be flexible with your riding and barn schedule. If you have a bad day and had planned on working on something new or something that tends to be harder, today is not the day. 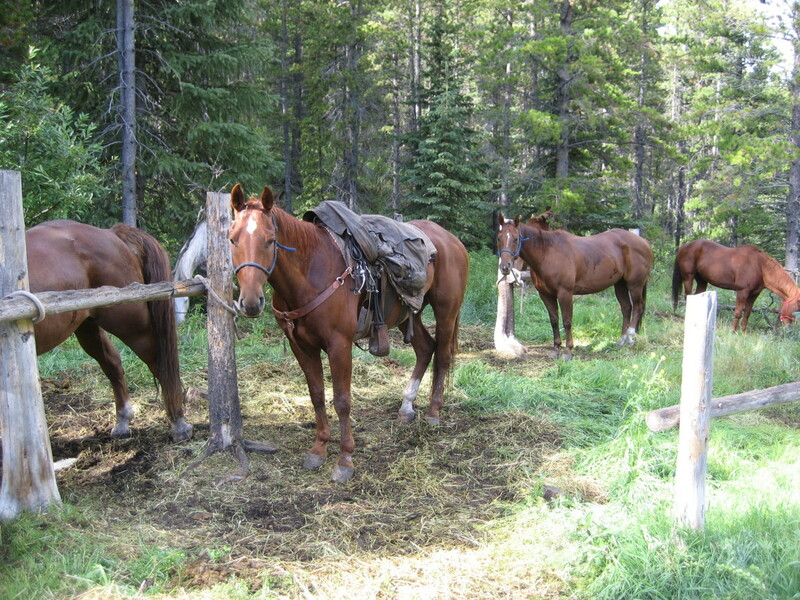 Spend time grooming and doing groundwork with your horse. Maybe go on a trail ride. Forcing yourself to stick to a strict schooling schedule can backfire if you are just "in the mood for it." We want to go to our horses with a clear and open mind. If you don't feel like your mind is clear, or if you don't feel like you are giving off positive vibes, try to find a way to clear your head before you go to the barn. Go home drink a cup of coffee, listen to music, take a nap...whatever you need to do to unwind. You and your horse will both appreciate you taking the time to get your head on straight and getting your energy bubble clear before you get to the barn. Be able to read your horse's energy better. Are they tense? Relaxed? Nervous? If you can determine your horse's energy by observing their behavior, you can learn whether or not you and your horse will work well that day. Hopefully, eventually, you will learn to control your emotions to the point that you can be calm and clear with your horse even if they are having a bad day. It just takes time and practice. 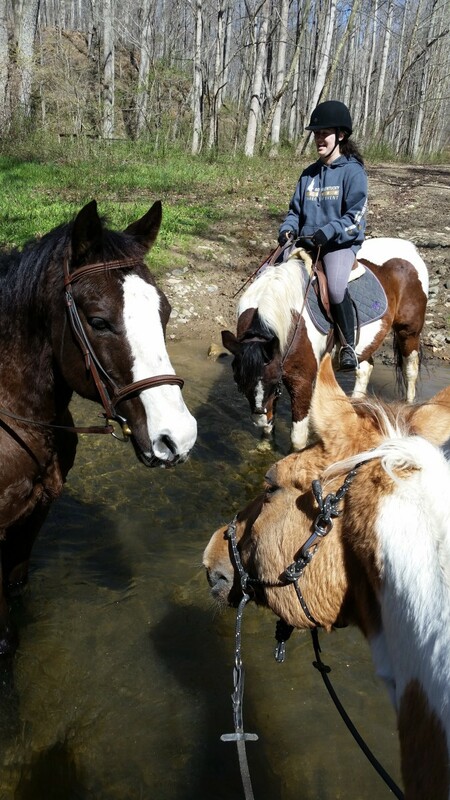 Try and spend time watching your horse with other horses. Or watching your horse in the stall. Observe your horse's energy when they are alone in their stall or turned out with other horses. Compare that to their energy when you are in the barn working with them or riding. I think that the more you are aware of the energy you are giving off and the more you observe your horse's natural energy that you will have a lot of insight to help you succeed in your relationship with them. 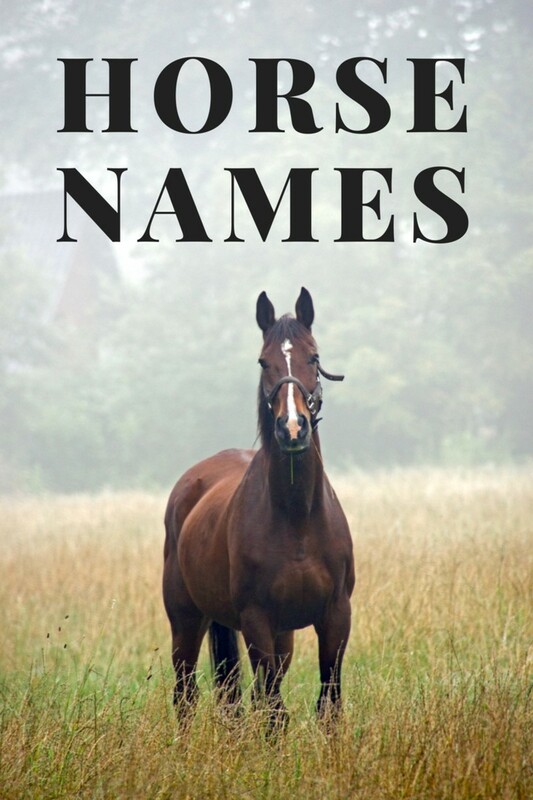 When you are looking for a horse to lease or buy, this is another time to consider your energy and the energy of the horses you are considering. A nervous, tense horse with a naturally nervous, tense rider is going to be fighting an uphill battle. Not that it couldn't be overcome, but it will be more difficult. Being aware of your energy and working on your ability to control it, will not only help you with your horsemanship, but is a skill that will benefit you in other areas of your life as well.